Experience our fresh, relaxing Lavender Floral Water. Add some to your bath water for a soothing hot bath. 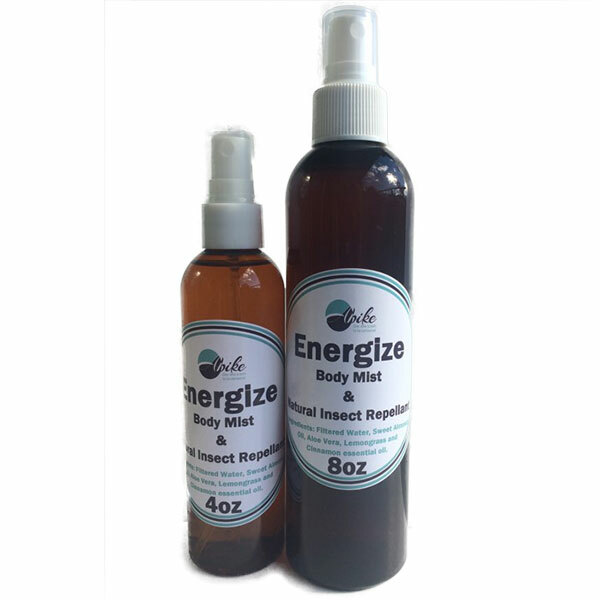 Mist some on your cuts and burns to help relieve pain and inflammation. 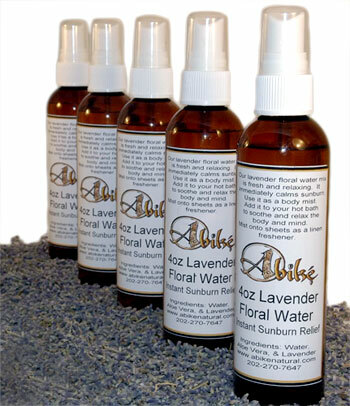 Lavender Floral Water is also a wonderful body and linen mist. Try some today!